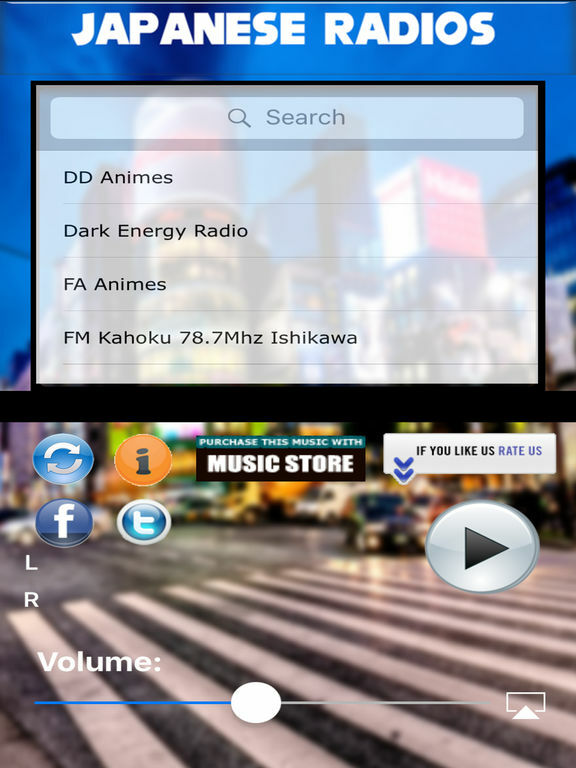 This awesome Japanese radio stations app will amuse you! 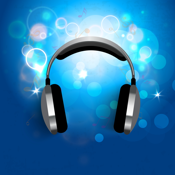 It allows you to stream the most amazing music radio channels. * Full IOS 9 compatibility and support to old IOS versions – stream music in the background. Do what you need to do...browser your favorite webpages listening your favorite radio station. * Easy to select music menu. Search option also available to help you. * View current song's title that is playing. * Intelligent buffering system so you don't have interruptions during your music streaming. * Radio Channels updated on demand. You don't need to download a new radio version to have radios updated!! They are updated remotely using the internet.Just click on the left recycle button from time to time to refresh your radio list!